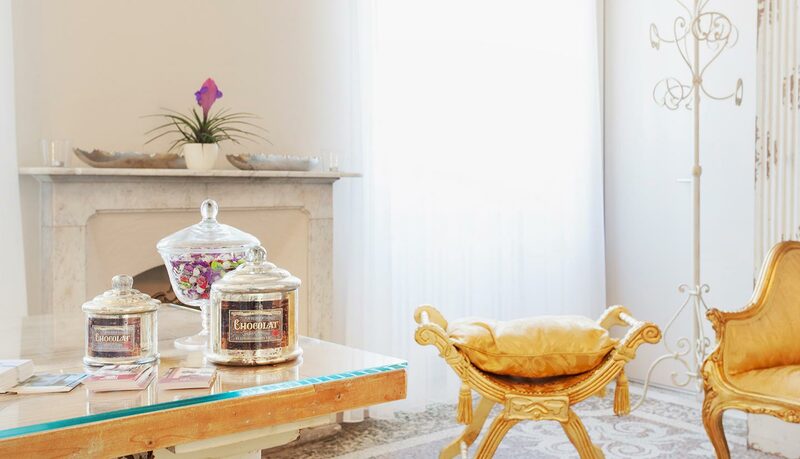 Located on the southern shore of Lake Maggiore, 19 km from Locarno, the boutique hotel Villa Sarnia in San Nazzaro is an historic building that dates back to 1887, and which was completely refurbished in 2015. 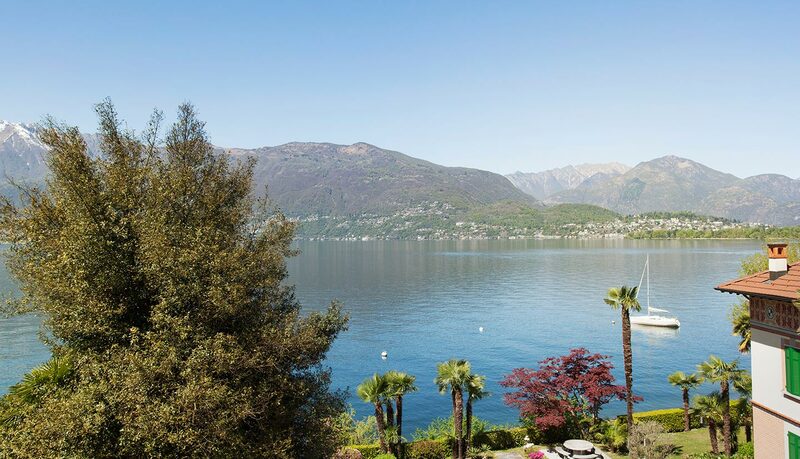 It includes a garden with palm trees, and rooms with balconies offering views over Lake Maggiore. 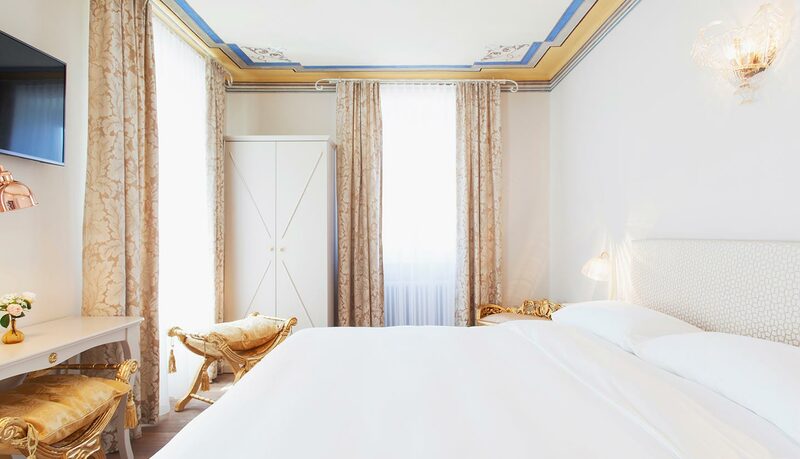 The hotel’s six bedrooms are uniquely furnished, romantic and charming, and free parking and Wi-Fi are available for guests. 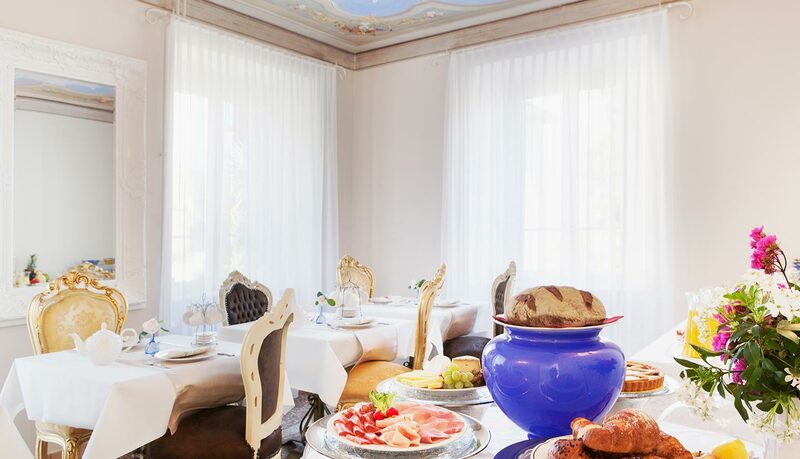 With beautiful lakeside strolls, traditional Ticino villages, chestnut woodlands and blossoming camellias and magnolias, the Gambarogno Riviera, on the south-eastern shore of Lake Maggiore, has everything you might expect from a stay in Ticino. 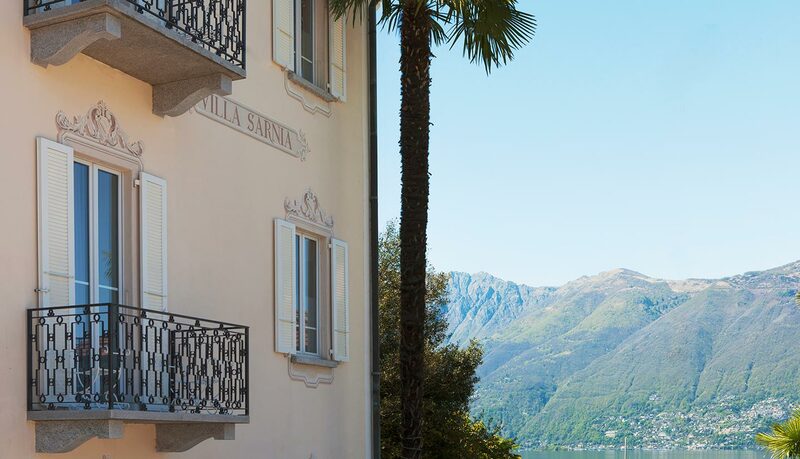 Villa Sarnia is approximately 1 km from the San Nazzaro railway station, 19 km from Locarno, 21 km from Bellinzona and 22 km from Ascona. 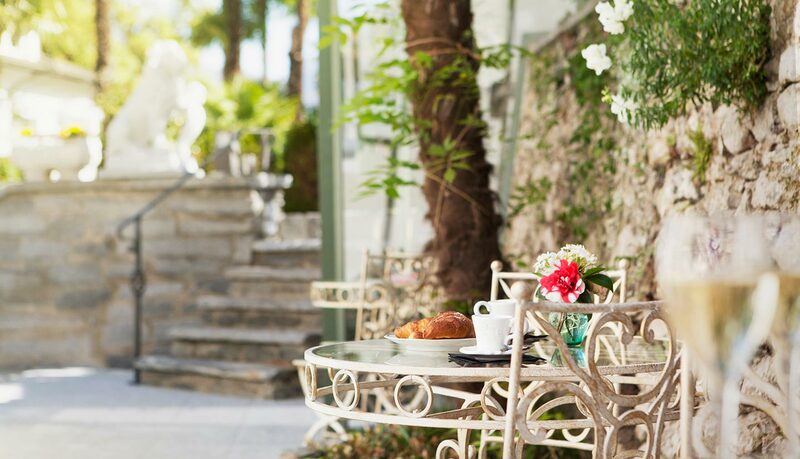 There are regular transport links via bus, train or ferry to Ascona, Locarno and Bellinzona.